There is hope yet for the hi-fi industry as there are signs of kids from the MP3 generation beginning to listen to higher-resolution music. 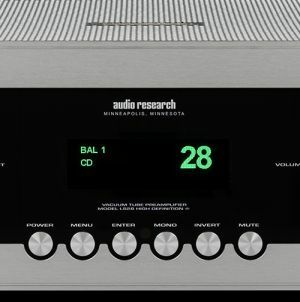 Managing Director Sales of Audio Research Corporation David Gordon said the younger listeners who own headphones and headphone amps are now listening to higher-resolution music. 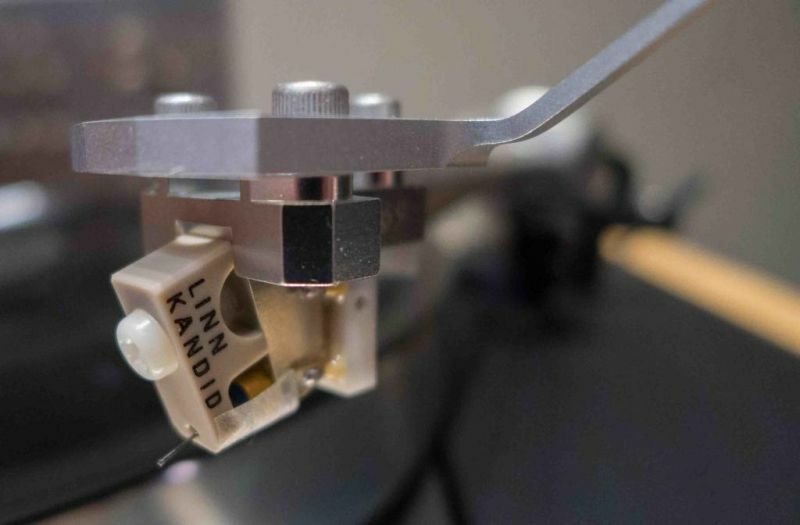 Many of the headphone enthusiasts are also listening to analogue music spinning vinyl on turntables. 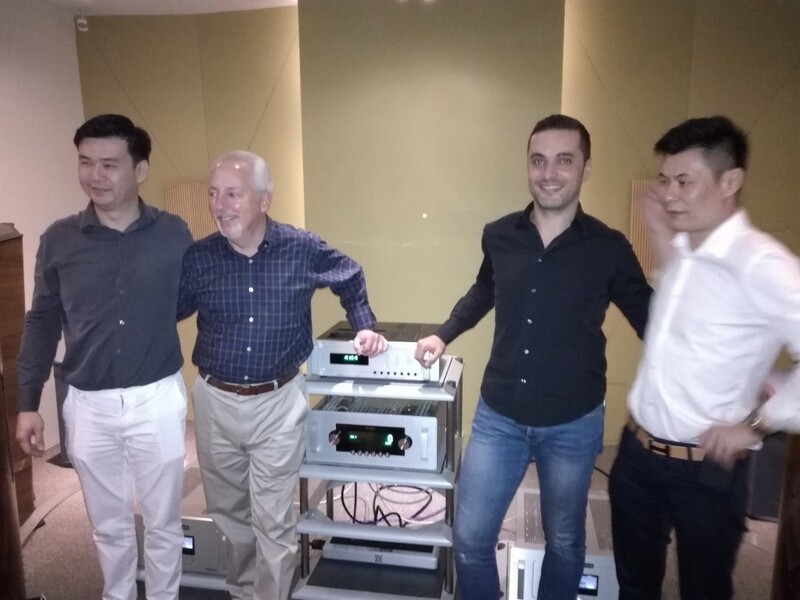 David was in town to visit his Malaysian distributor Andy Tan and his brother Alvin Tan of Perfect Hi-Fi in Kuala Lumpur on Friday. Accompanyiing him was Export Sales Manager of McIntosh Group Inc Jean-Philippe Fontaine. Jean-Philippe added that the younger listeners are definitely moving away from MP3 to at least CD quality music (16bit 44.1KHz). “Storage is cheap today and also the bandwidth is getting bigger and cheaper too,” he said. Streaming music companies are now offering CD quality music. 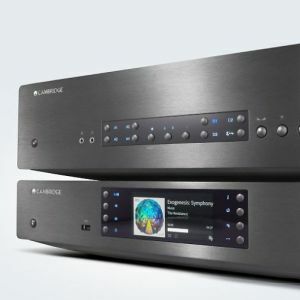 “The young listeners can tell the difference in sound quality between MP3 and CD quality,” he said. 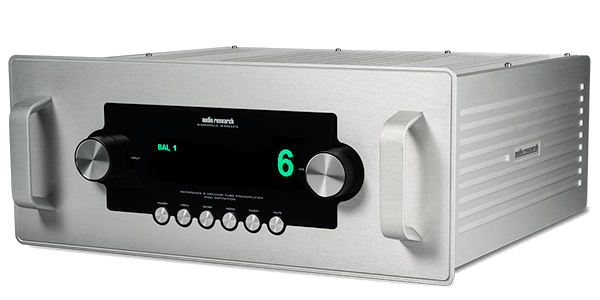 David is hopeful that the younger listeners will graduate to high-end stereo systems with good amplifiers (like Audio Research, of course) and speakers. “These younger listeners have several pairs of headphones and a few headphone amps. They collect headphones…3, 5, 10 pairs. 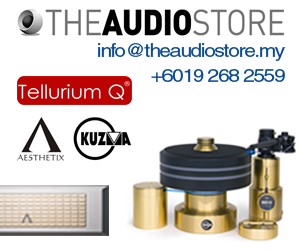 There are more and more expensive headphone amps in the market,” he said. The key is to expose them to great hi-fi, he added. David and Jean-Philippe were on a tour of several countries in this region such as Vietnam, Thailand, Indonesia and Malaysia to meet their distributors. “There have been many changes in the group and we wanted to make sure they are on the same page. 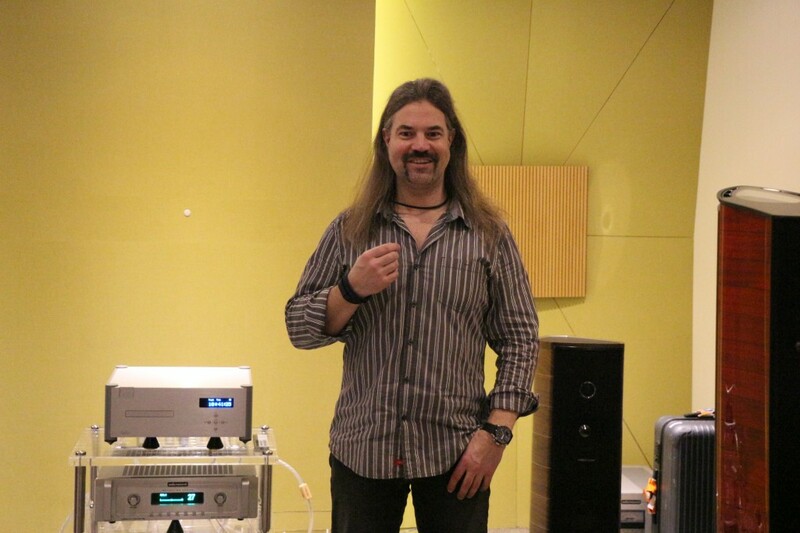 At the same time, we provided them with some training on Audio Research components,” he said. David said the new Audio Research components such as the G-series are designed by famed Italian designer Livio Cucuzza who has also designed Sonus Faber speakers. He added that Audio Research is still able to service all the components that it has made from the launch of the company simply because it uses very few types of tubes and the tubes must be readily available before they are selected to be part of the circuit designs of Audio Research products.